Deciding on cosmetic surgery should not be like buying a used car. Magazines, television shows, and advertisements have bombarded the average person with unrealistic or totally wrong information. Reality TV shows such as Extreme Makeover, I Want a Famous Face, or Dr. 90210 create hype about cosmetic surgery, but do not always convey realistic expectations or realistic results. 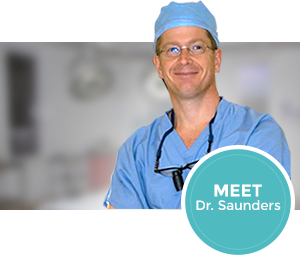 Dr. Christopher Saunders weeds through the misinformation and focuses on education and easy concepts: the “Real-Reality” of cosmetic surgery. In an easy to read, informative, and thorough manner Dr. Saunders presents cosmetic surgery topics that focus on realistic options, realistic recovery, and realistic results that he calls the “Real-Reality.” From the consultation, to the actual cosmetic operation, and everything in between, Dr. Saunders filters out the used-car sales pitch and hype pushed by many doctors and companies. 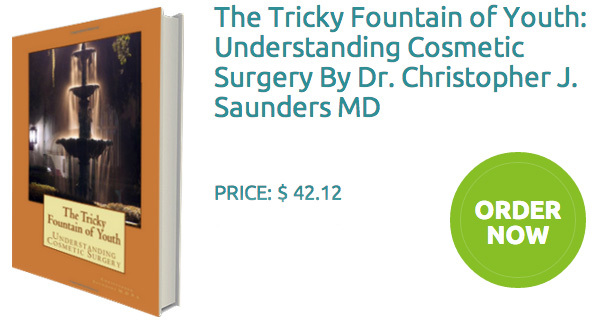 Dr. Saunders uses a concise and clear voice in his book to outline key concepts about the “Real-Reality” of cosmetic surgery. 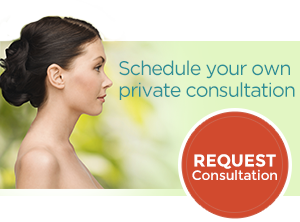 If you are considering cosmetic surgery or have questions about the topic, this is a must read and important educational source.